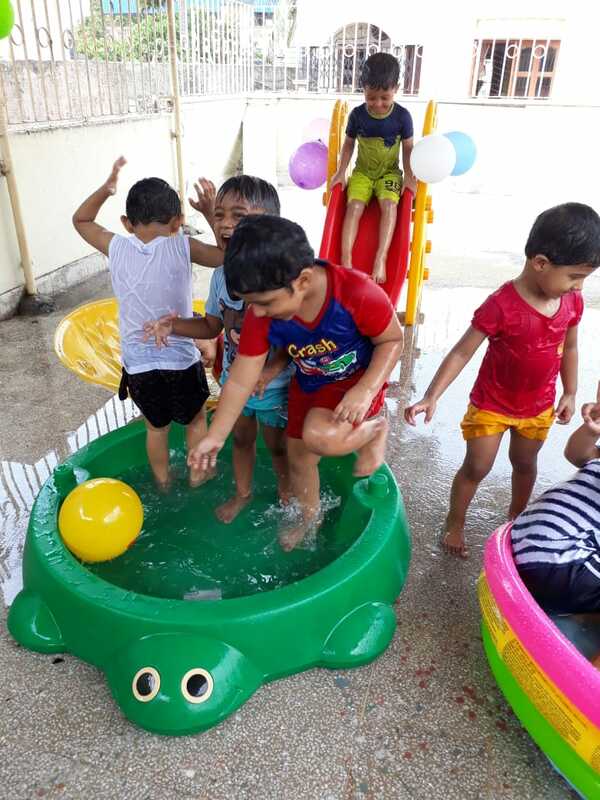 Water play in summer camp. 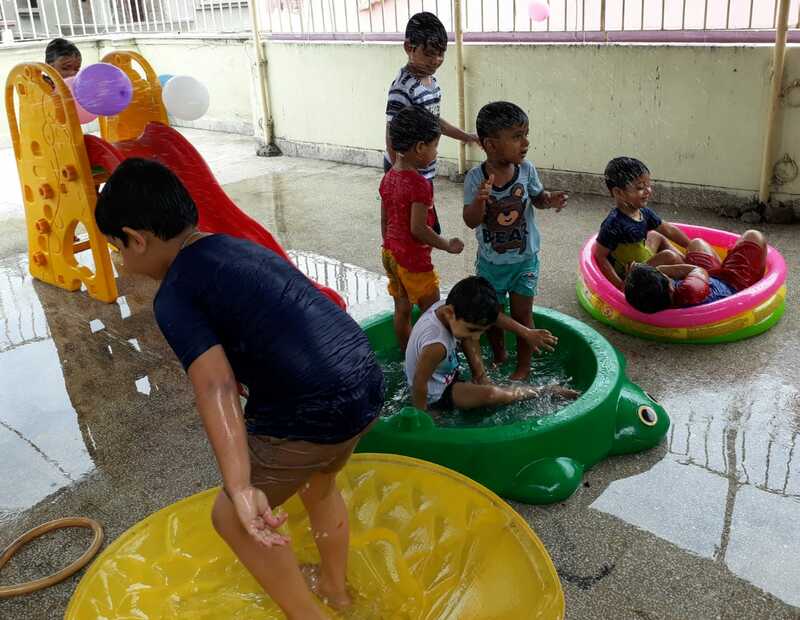 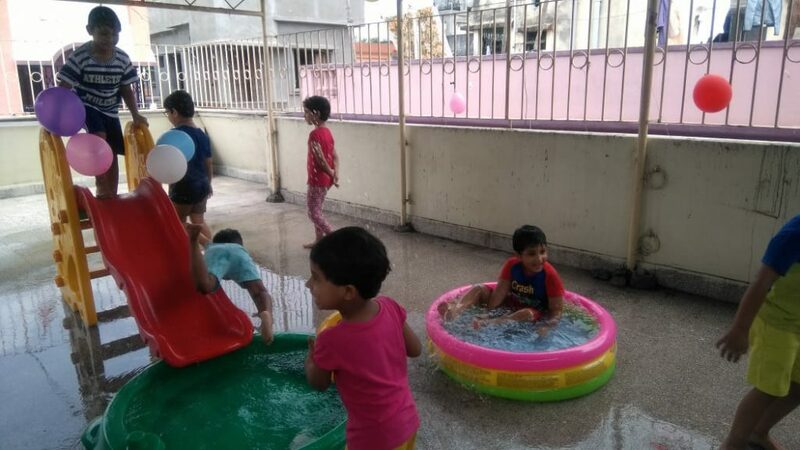 Kids having fun in water play. 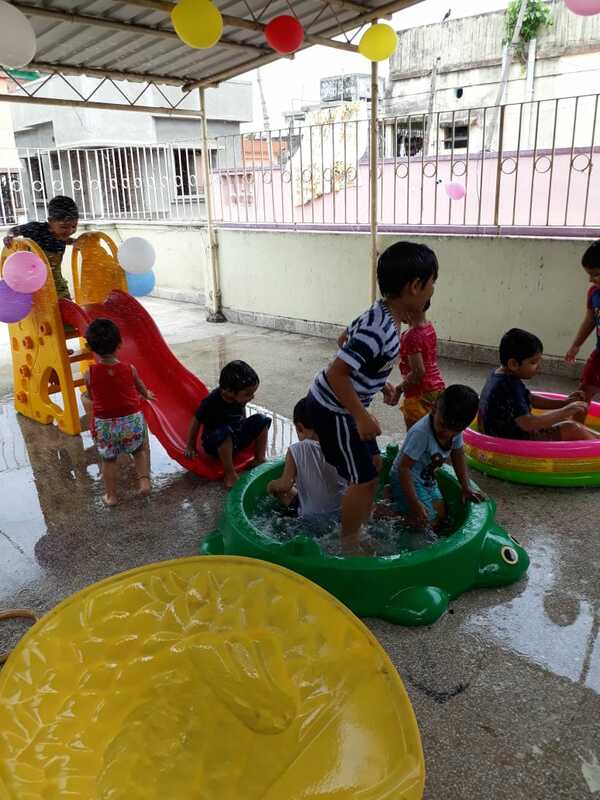 ← Kids learning painting in summer camp in after school activity centre in behala and netaji nagar.